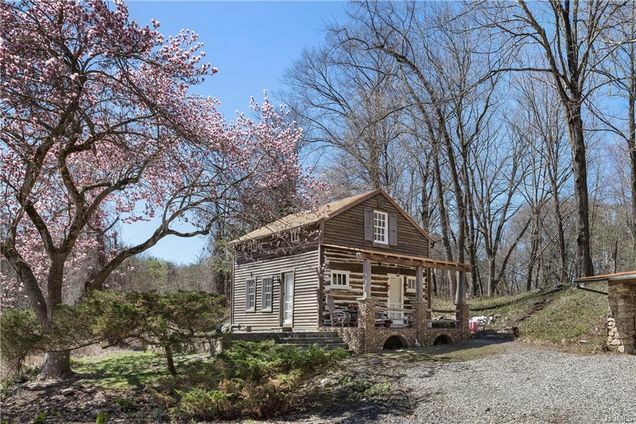 Hello, I’m interested in 227 Cedar Lane and would like to take a look around. 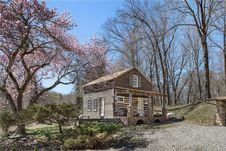 The details on 227 Cedar Lane: This house located in Ossining, NY 10562 is currently for sale for $630,000. 227 Cedar Lane is a 1,091 square foot house with 2 beds and 1.5 baths that has been on Estately for 5 days. This house is in the attendance area of Anne M. Dorner Middle School, Claremont Elementary School, Brookside Elementary School, Roosevelt Elementary School, Ossining High School, and Park Early Childhood Center. Listing Courtesy of: HGMLS and Coldwell Banker Res Brokerage.